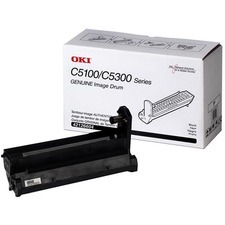 Find the best deal for Oki Image Drum For B4400 and B4600 Series Printers sorting the prices, lowest to higest and/or higest to lowest. Chose the store before you read the seller ratings. The merchants are responsible for providing GoShopping.com with correct and current prices. Although we make every effort to present accurate information, we are not responsible for inaccuracies. 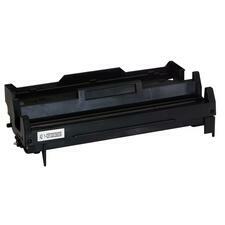 Image drum is designed for use with Oki Data B4400, 4500 and 4600 Series. 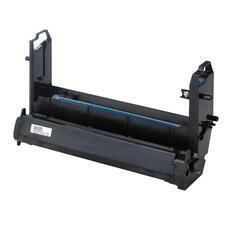 Drum lasts up to 25,000 pages at 5 percent coverage.